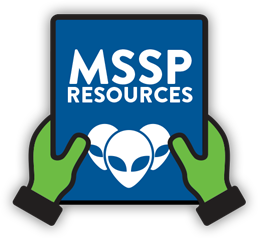 Why AlienVault USM for MSSPs? 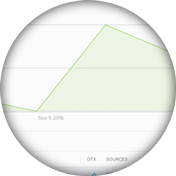 Hundreds of MSSPs worldwide use AlienVault® Unified Security Management® (USM) to build successful managed security and compliance service offerings. AlienVault USM is the only solution to deliver multiple essential security capabilities plus continuously updated threat intelligence—all in one affordable platform. With it, MSSPs can simplify and centralize threat detection, incident response, and compliance management across their customers’ cloud and on-premises environments. Built to meet the challenges of today’s dynamic MSSP market, AlienVault USM is highly scalable, cost-effective, and easy to deploy and manage. It enables MSSPs to rapidly grow their managed security services offerings to meet their customers’ security goals while minimizing their own risk and expense. Readily expand your managed security offerings to include managed detection and response, compliance management, cloud security monitoring, and much more. AlienVault USM eliminates the complexity and costs of procuring, integrating, and managing multiple point solutions. With one unified, affordable platform that delivers asset discovery, vulnerability assessment, endpoint detection and response, intrusion detection, SIEM, and log management, MSSPs can focus on growing their businesses rather than dealing with the headaches of managing multiple products. Be where your customers are. As companies migrate data, workloads, and services from the data center to the cloud, they need the assurance of continuous security monitoring. AlienVault USM centralizes security monitoring across cloud, on-premises, and hybrid environments, including your endpoints and cloud apps like Office 365, Okta, and G Suite.  Managed detection and response (MDR) demands that you always have the latest threat intelligence, which can be challenging without a dedicated security research team. 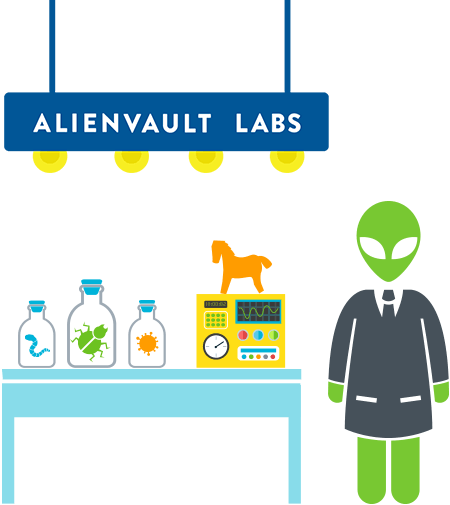 AlienVault Labs works on your behalf to research, analyze, and write ready-to-use threat intelligence, which is delivered continuously and automatically to the USM platform. In addition to the platform security essentials, AlienVault USM enables you to orchestrate and automate threat detection and response across an ever-growing ecosystem of third-party security tools and IT applications, including Palo Alto Networks, Cisco Umbrella, Carbon Black, and many other AlienApps. You need a platform that grows with your business. A cloud-hosted solution, AlienVault USM has flexible deployment options for customers of all sizes, and it really scales as needed. With federation capabilities, AlienVault USM gives you the ability to centralize security monitoring for all customer deployments without the issues of multi-tenancy. Security is difficult and expensive, which is why many organizations turn to MSSPs for help. So, how do you achieve profitability in such a challenging industry? With AlienVault USM, you can accelerate the growth of your security program while also keeping costs low. 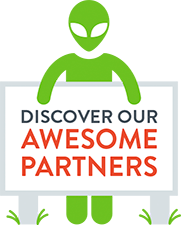 AlienVault’s MSSP program is designed to accelerate success and profitability for our partners. Our discounted MSSP pricing and flexible deployment options enable you to remain competitive in the market and to generate ROI faster with fewer clients. In many ways, AlienVault USM helps to reduce your capital and operational expenses for an overall low total cost of ownership (TCO). Our unified platform makes it incredibly cost-effective to deploy multiple essential security technologies while saving time and money in integration and procurement. 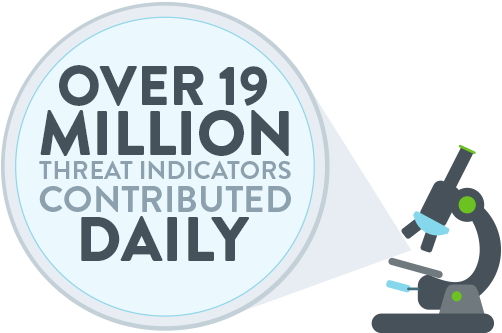 With a single pane of glass to monitor threats and vulnerabilities across your end customers’ environments, you can work more efficiently with fewer headcount. The AlienVault Labs Security Research Team analyzes emerging threats and delivers ready-to-use threat intelligence to the USM platform continuously, so you don’t have to staff your own security research team. A cloud-hosted platform, AlienVault USM eliminates most of the infrastructure and maintenance costs to you and your end customers for huge cost savings.